HAPPY HOLIDAYS! 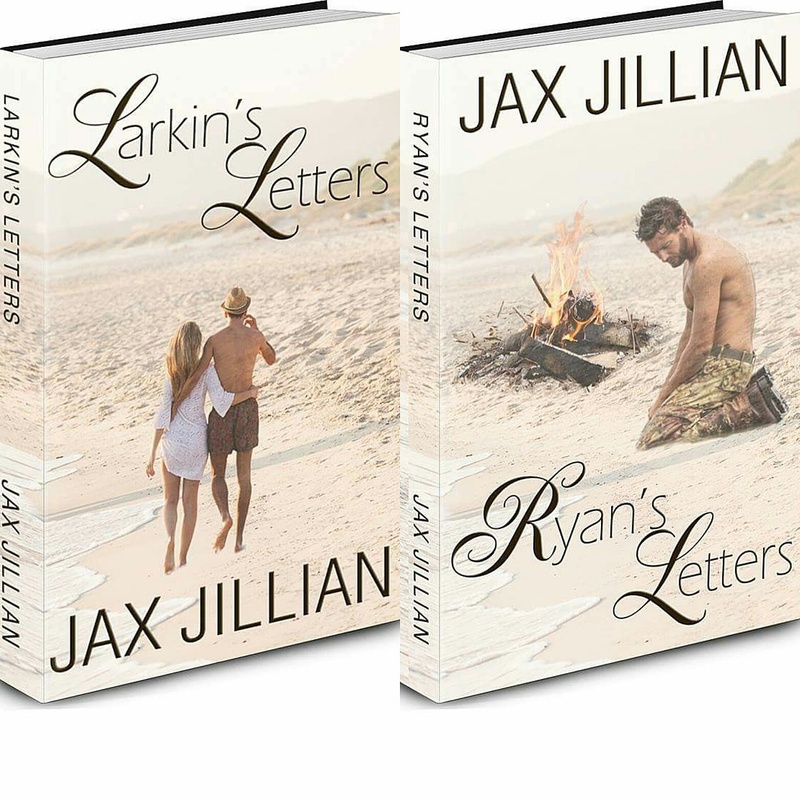 Now through the end of the year you can get both books Larkin’s Letters & Ryan’s Letters at 50% at Smashwords (available in all file formats, kindle, iBooks, nook, kobo) Use the coupon codes below at check out. Nearly 50 – 5 Star reviews, almost a perfect 5.0 Star Rating! Get them now before this deal is over.